A meCoffee is a small control module which is installed into your espresso-machine and controls your boiler, pump and valve, all in one box. No permanent or outside modifications are required and it is super easy to install. 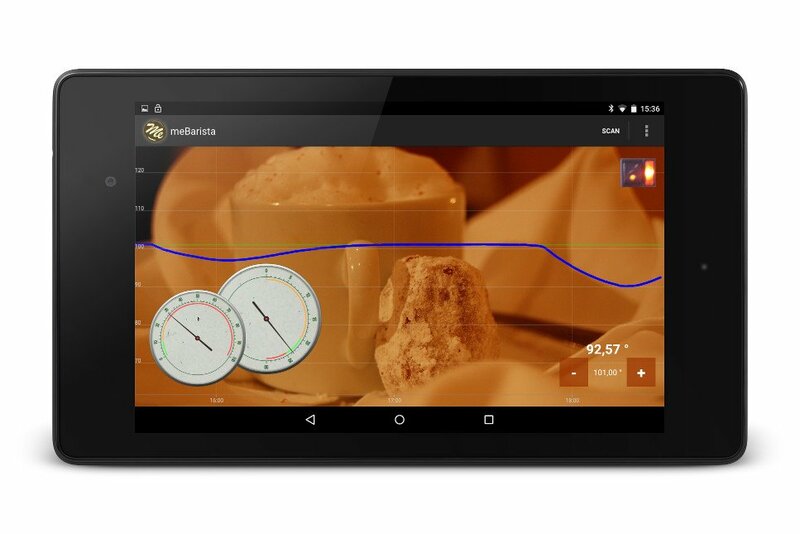 The meBarista App allows you to monitor and control all functions of your meCoffee. 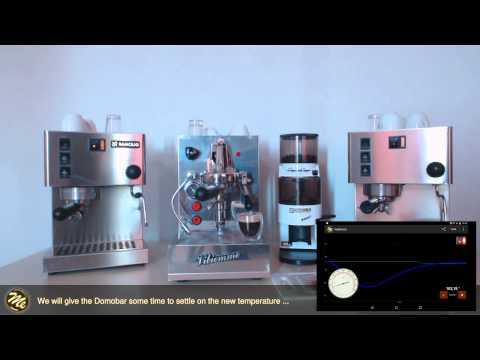 Once configured, there is no need for the App for day-to-day operations: your meCoffee is designed to operate completely standalone.